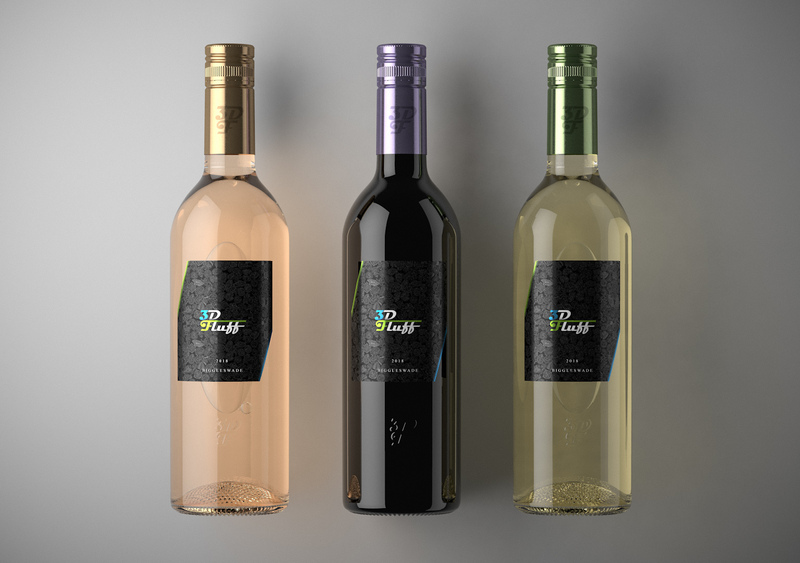 One of the most common tasks for any product visualisation artist is to create bottled liquids. Whether you are creating plastic carbonated drinks, classy liqueurs or a bottle of fabric softener, this wine bottle tutorial will seriously help you on your way. This 3.5 hour tutorial package includes everything you need to know to produce the final wine bottle image. Recorded with R19, these videos are fully compatible with with R16 to R19 using any version of C4D. We do assume a basic knowledge of Cinema 4D's abilities such as navigation, creating basic materials and selecting objects, but it should be possible for anyone of almost any level to follow along. In this training series we begin by showing you how to load in your reference artwork, then start working up the wine bottle using spline tools for a clean finish and good polygon count control. We then move onto creating the complex-looking screw top lid, you can get a rough idea of where we are going with this in the video above. Using an easy to grasp system of displacement layers, we don't have to learn a mountain of unnecessary modelling tools and the scene remains easily editable for future iterations of the project. Next you will be shown how to create realistic glass, liquid and label materials, including how to overlay metallic foils onto the paper backing and how to cut out irregularly shaped labels. Lastly we finish off with the bit that trips over most people; setting up the stage, lighting and render settings to produce a high resolution image faster than you can make a cup of tea.